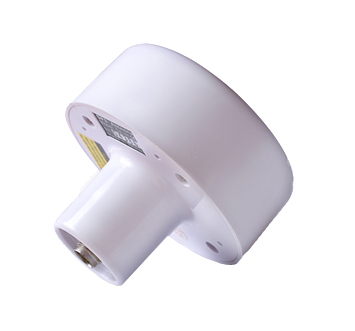 The ADA-DS56 GPS/GLONASS/GALLILEO is an external combined GPS/GLONASS/GALLILEO antenna. It's originally designed to operate at the frequency GPS L1 1575.42 MHz and GLONASS L1 1602 MHz. However, since Gallileo OS (open source) data is transmitted also on the E2-L1-E1 bands 1559-1592 MHz., it's likely although not yet proven the ADA-DS56 can operate in these bands as well.